A beautiful, unique introduction to the seasons. 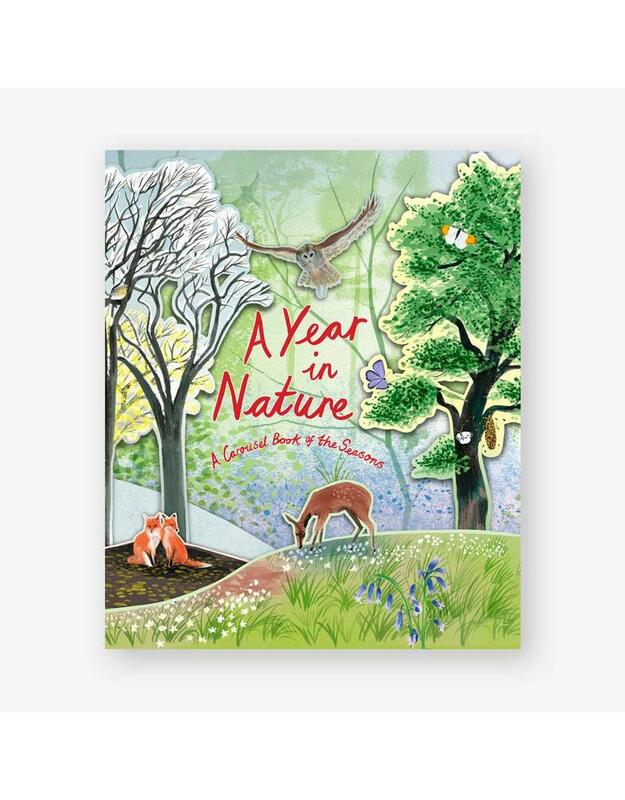 Follow a family of foxes as the tiny cubs grow up through the year, and explore the woodland scenes to discover animals, trees, plants and flowers. A Year in Nature is a beautiful, unique introduction to the seasons. 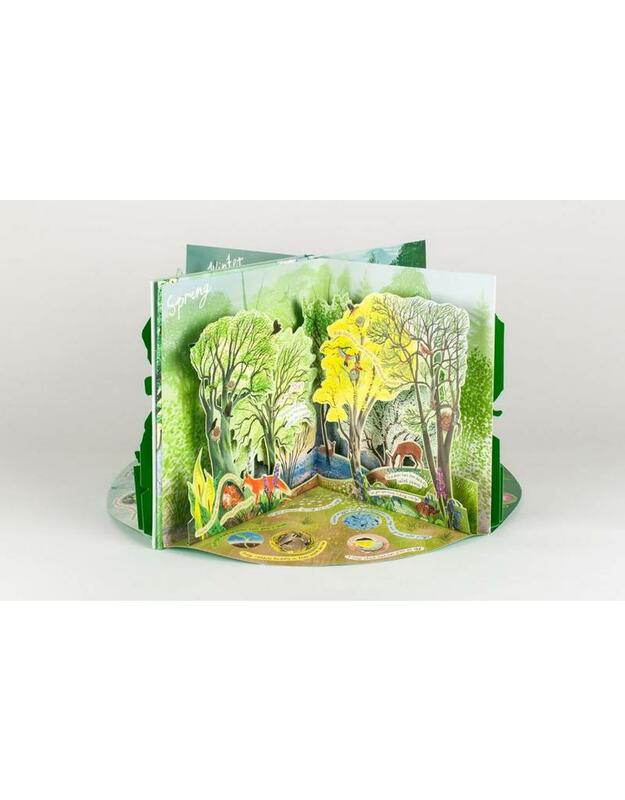 The book opens out into a stunning four-part carousel, revealing intricately detailed pop-up scenes of spring, summer, autumn and winter. 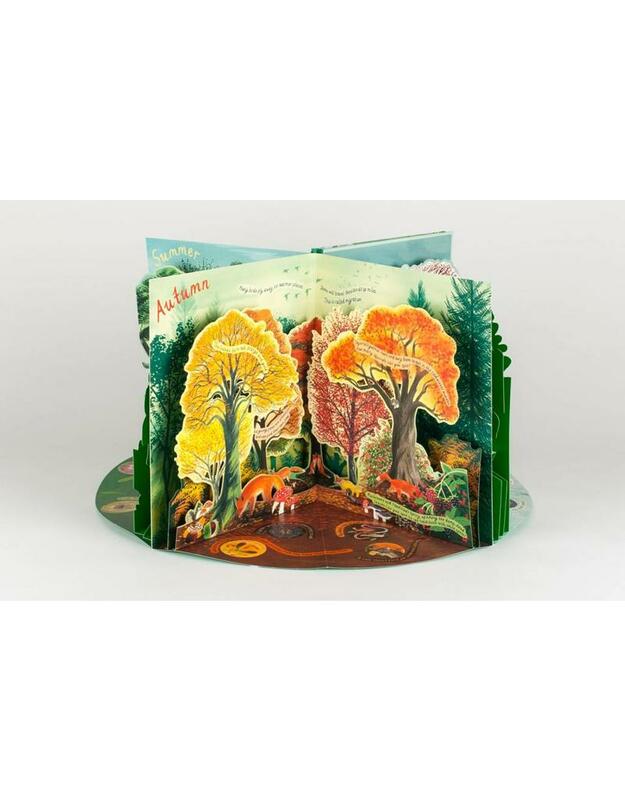 Follow a family of foxes as the tiny cubs grow up through the year, and explore the woodland scenes to discover animals, trees, plants and flowers. 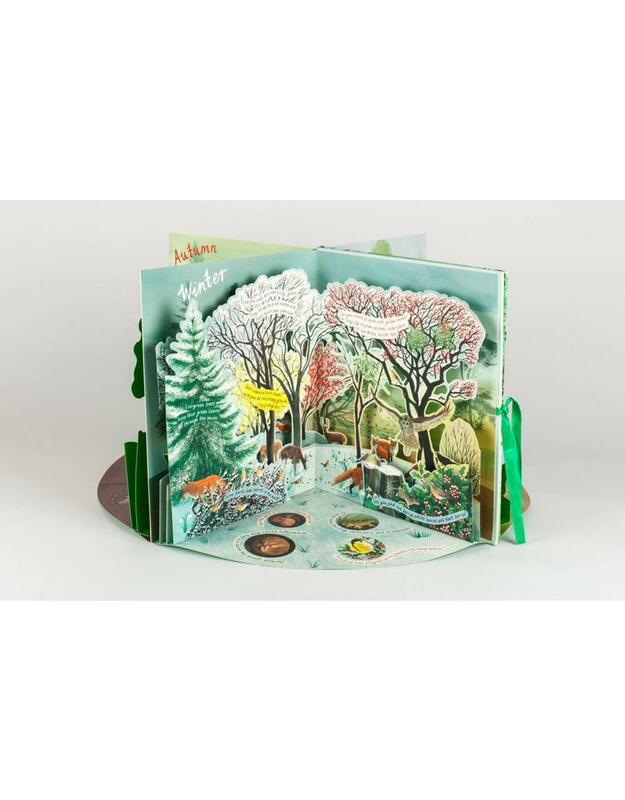 The woodland is vividly brought to life by Eleanor Taylor’s rich, distinctive illustrations. Hazel Maskell writes books for children, covering topics from animals to going on holiday. Eleanor Taylor studied at the Norwich School of Art and the Royal College of Art. She has created illustrations for The Guardian, The New York Times, The New Yorker, Big Picture Press and Walker Books.